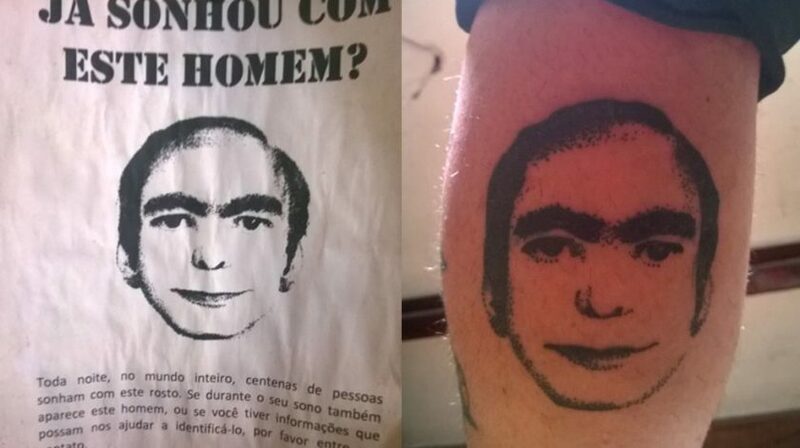 The man with This Man Tattoo – EVER DREAM THIS MAN? 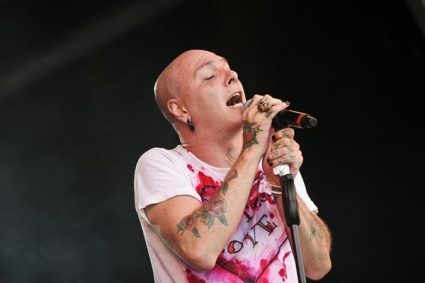 Daniel Belleza is a brazilian punk composer and musician. His band is Daniel Belleza e os Corações em Fúria. 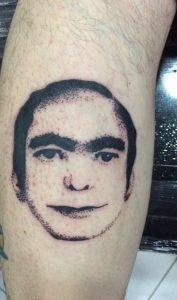 He is the first man on planet heart who has tattooed This Man face on his leg. 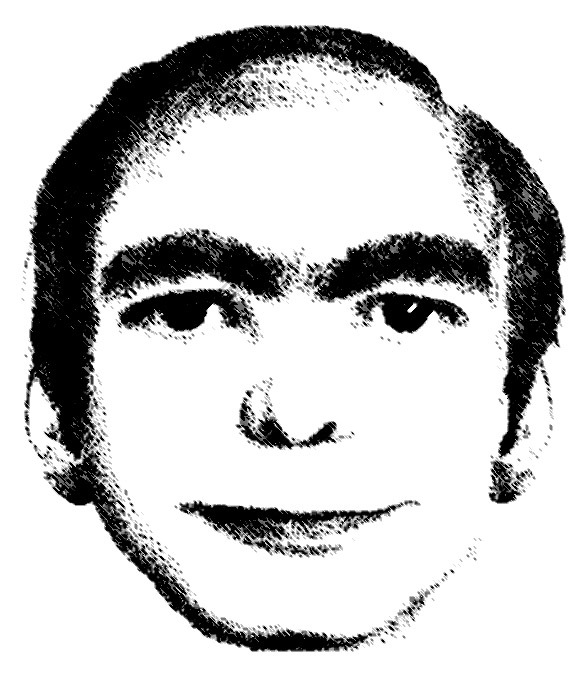 Follow him on Facebook or Bandcamp.